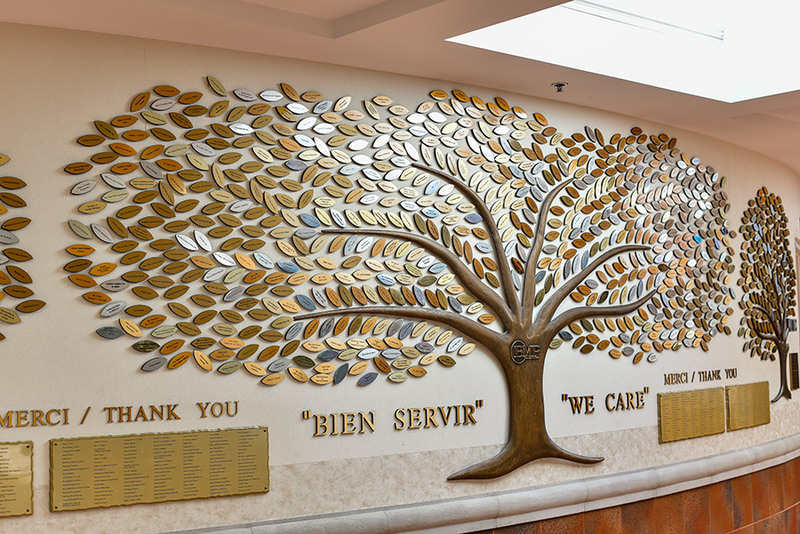 Created in 1997, the Recognition Wall serves as a small way of saying thank you and of recognizing the ongoing commitment of our many faithful supporters. 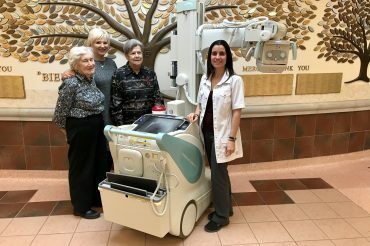 The Trees of Life symbolize the life and growth of our region, with our Hospital and its Foundation at the centre, supported by deeply entrenched roots throughout the community. 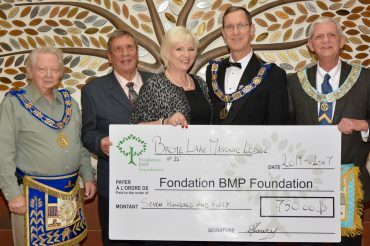 The Trees were established through the donation from Mr. Moe Levin, Foundation director and long term ally to the BMP Foundation. Recognition is accorded to individuals, companies, or associations, based upon that individual or party’s cumulative contributions since 1989. Depending on the amount, the name of the donor will appear on a leaf or a plaque. Trees are updated as needed. Donors wishing to access the next level are asked to contact the Foundation.